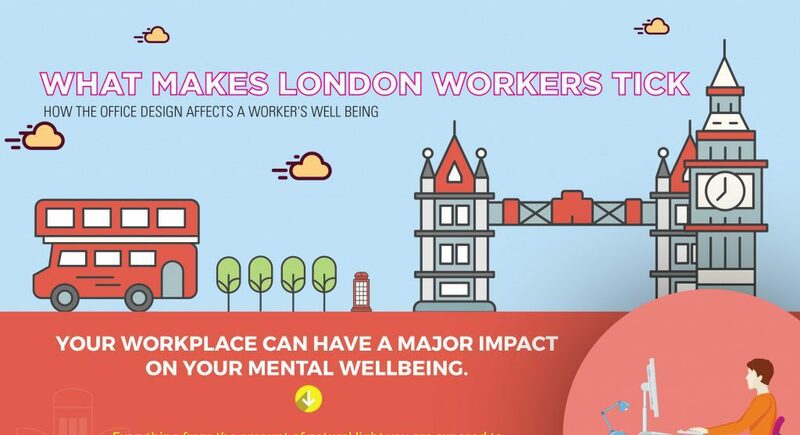 Office Design Infographic | What Makes London Workers Tick? Office Design Infographic: What Makes London Workers Tick? 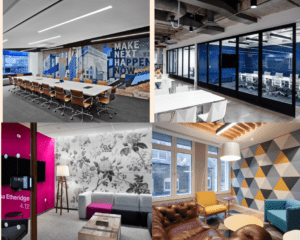 The K2 team spent some time researching what made London workers tick, and how office design can have an impact the impact. We then put our heads together and created the office design infographic below. We looked the influence that different office design elements had on fellow London workers including colour, temperature, smell and the furniture used, along with others. factors. The Infographic details all of our findings – we hope you enjoy it and find it useful.